Will you be the Valentine for the Homeless this Year? February is a month that brings joy and happiness to our lives irrespective of our religion or culture. This is a time to express our love and gratitude as we exchange flowers, gifts, chocolates, and stuffed toys with our friends and family in the name of St. Valentine. St. Valentine was a priest who served in the Ancient Rome during the 3rd century. It is believed that Emperor Claudius II outlawed marriage for young men as they were required to exhibit utmost dedication towards the war and not their wives and children. 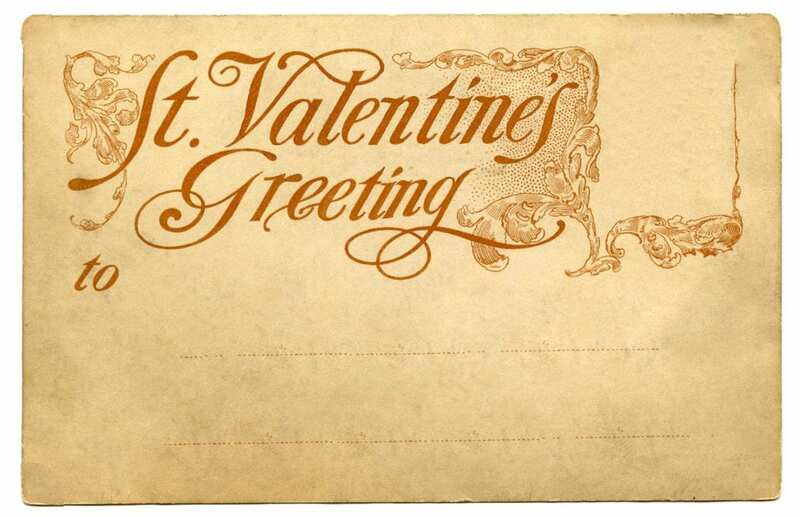 Meanwhile, St. Valentine defied Claudius and continued to perform marriages for young lovers secretly. When the Emperor came to know about it, St. Valentine was put to death. Giving is selfless or self-sacrificing, not selfish. As you look for the best gifts for your special friends and family, buy some for strangers who would be grateful. We just might be offering a hot meal, a blanket or a gift card in exchange of abundant blessings. We often pass by a homeless man or woman with a board that says, “Anything helps, even a smile” and our heart breaks when our kids ask innocently, “Is there anything we can give to him?”. The best gift for a homeless person is the ability to earn a livelihood. Firstly, if you had a chance to talk to a homeless person who plays music, give them a musical instrument. For instance, if you know someone who paints, gift them acrylic colors or canvas. Likewise, someone who might need working gloves or finger less mitts, gift it to them. Only a homeless can understand the true value of a hot meal. Despite the food coupons, many homeless people go to sleep without food. Sometimes, the coupons are lost or stolen, the restaurants and the shelters are far away, or they might just not like the kind of food they get. Moreover, you can get them some home-cooked hot soup, pasta and sandwiches or pick it up from a nearby restaurant. The least we can do to bring warmth into a homeless person’s life is by gifting them warm clothes such as scarves, coats, socks, hats and gloves. You can easily find good quality clothes between $4 to $10 at Resale stores, Target, or Walmart. Depending upon what part of the town you live in, blankets make an excellent gift option for the homeless. To sum up, if it snows where you live or gets cold, warm blankets and clothes could even save their lives. Likewise, a pair of new shoes would be a wonderful gift for someone who probably has just one pair and that, too may not be in a good shape as he/ she walks to all the places. A first-aid kit includes band-aids, wipes, tweezers, pain killers and other medicines that can help a homeless person during critical situations. For instance, a little cold can become deadly and a slight cut on the fingers could become incurable. In addition, you can also provide drugstore gift cards so they can buy whatever they need. One cannot begin to imagine what it could mean to a homeless person – a free night at a hotel. In other words, the joy of sleeping on a clean bed with cozy blankets, and unlimited entertainment, hot shower, sound sleep and hot breakfast. In other words, simplest of things like a soap, shampoo, toothpaste, skin lotions and hand creams can be a source of happiness in the life of a homeless person. Most importantly, any woman should never have to struggle for basic necessities such as tampons and sanitary essentials. Carrying everything you own in plastic bags and rugged clothes is extremely painful for the homeless people. Above all, a luggage bag would bring comfort and peace of mind into a homeless person’s life as they would be able to keep everything safe. That is to say, a homeless person cannot carry ingredients or stoves to cook their own food. They do not have access to hot meals all the time. For those days when they are unable to feed themselves or their families, snacks would be a welcome treat. Let us be the St. Valentine for the homeless. As you bestow them with gifts, add little notes such as “God bless you”, “God loves you” and “God is listening” to help them overcome the challenging days.